What size room do I need to accommodate CT? …MRI? What type of system is available to scan large animals such as horses or gorilas? Universal markets several systems for large animals for CT and MRI, contact us today to discuss your imaging goals. What type of electrical power do I need to run these systems? For CT 480V 3 Phase power is typical. 208V 3 Phase will work with a step-up transformer. For MRI 120 VAC Single Phase on our Vet MR and 480V 3 phase for most super high field MRI systems. Do you offer both ownership and/or leasing options? Universal offers fee per scan, straight lease and purchase options on all of our systems. Contact us today to discuss what is best for your practice. Will my system be serviced by an OEM service group with nationwide coverage? All systems are serviced by OEM service engineers with nationwide coverage, prompt response time and original replacement parts. Do you offer professional site planning services to augment the site build-out? 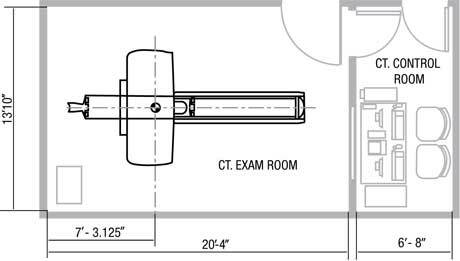 Universal provides site plan drawings in AutoCad file format and/or hard copy to ensure your space is built to the appropriate CT or MRI specifications. Do you offer specialized training by a qualified veterinary applications person for large and small animal systems and scanning? 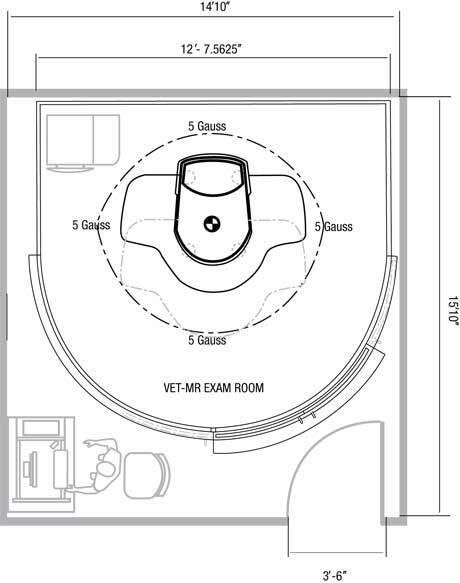 Yes, Universal provides the best trained veterinary applications professionals who will also build the site specific protocols on the CT and MRI for you, regardless of small or large animal scanning. Copyright © 2010 - 2019 Universal Medical Systems, Inc.